cynosure, wonderful haiku.. Loved it..
PS: I hope you are an IndiBlogger. Read my 'Fire-Freeze' contest post and if you wish me to win then vote for me on IndiBlogger..
Now THAT bride would the center of attention, but then . . . any bride should always be the center of attention. Gorgeous bride your Haiku is perfect!!! 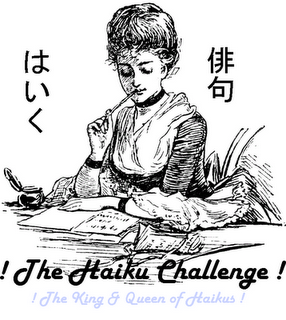 How elegant and beautiful - both your bride and your haiku! 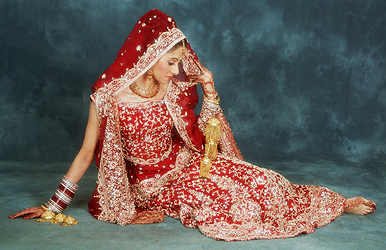 @ lightverse - I agree that the bride luks beautiful..glad to have u here ! you painted fabulous picture through your words. loved it.